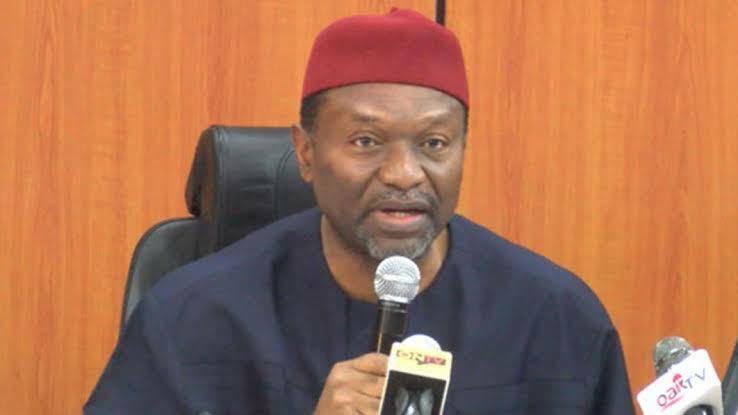 Minister of Budget and National Planning, Senator Udo Udoma, has suggested the Federal Government might fund the new national minimum wage through an an upward review of the Valued Added Tax. On Tuesday, the Minister appeared before the Senate Committee on Finance, headed by Senator John Owan-Enoh. He said that the Technical Advisory Committee on the minimum wage, will submit its report to President Muhammadu Buhari this week. He said “The current minimum wage of N18, 000 is really too low. It is difficult for workers to manage on that amount. The President supported a review but it is important that as we are reversing it, we should be able to fund it. He also said efforts were on the way too to ensure that capital projects and other sectors of the economy are adequately funded.